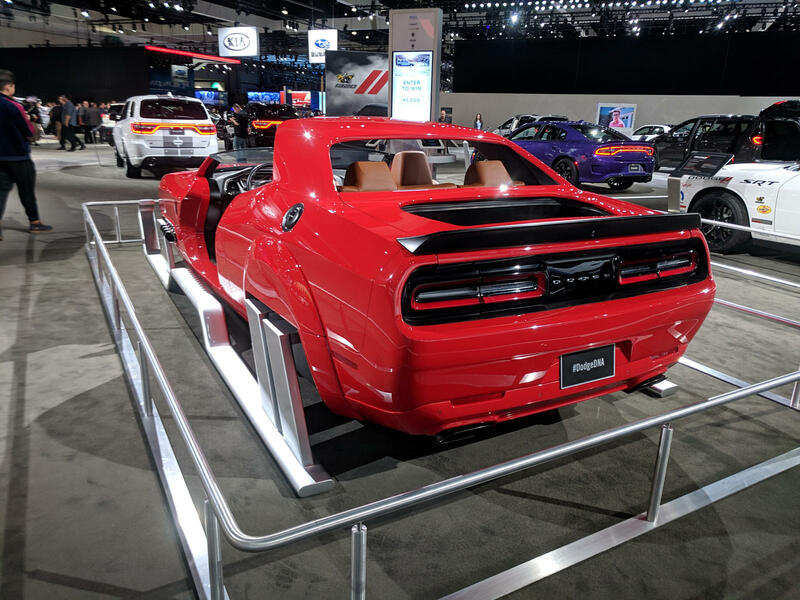 Talk about getting in the holiday spirit.. At the 2018 Los Angeles Auto Show, Dodge displayed what they are calling the “Redeye Express,” a Challenger Hellcat converted into Santa’s Sleigh. This comes as a part of the ‘Jolly Fast Man’ campaign series presented by Dodge that you’ve probably seen on TV. The Redeye is featured in the series of commercials and we are pleasantly surprised to get a closer look. 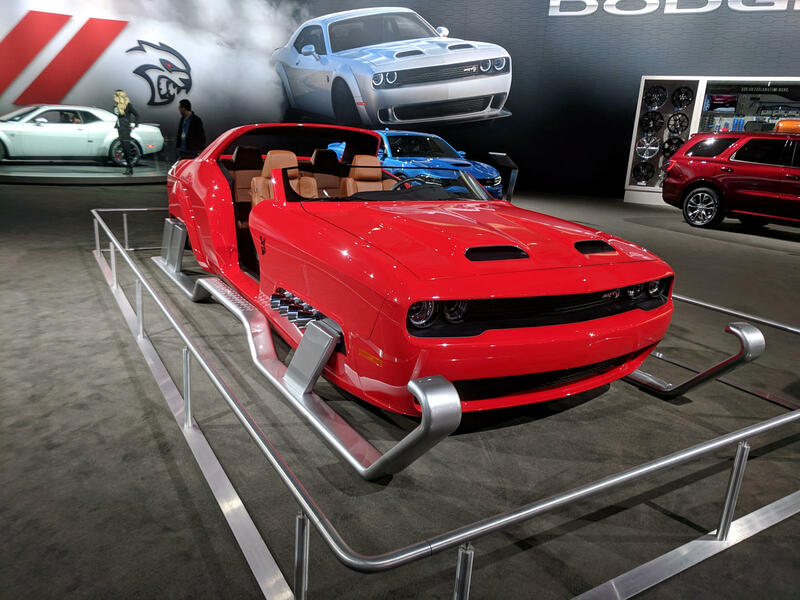 The commercials are amusing, featuring Santa, Mrs. Claus, and the elves talking about transforming the sleigh into a Hellcat beast and converting the sleigh from reindeer power to horsepower. Check out Santa’s upgraded ride and the commercials, right here. Enjoy.